This has probably been my biggest overhaul in hair care since I was a child! 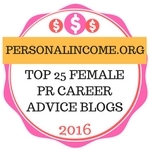 I’ve tried so many products to find the ones I’ll features in this series of posts. 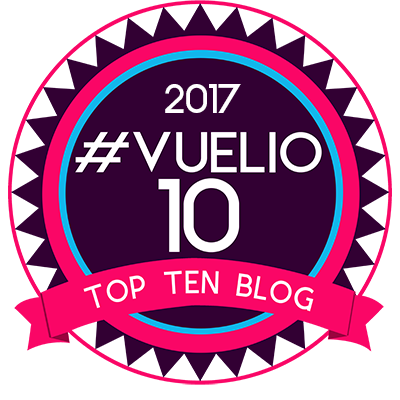 And, although coming to terms with the hair loss was a journey, finding the right products to fix that is another journey altogether. That’s mad, right? Initially my hair was so fragile that I had to use special Wella professional salon products that they use in salons. However, this was extremely costly especially when you’re going to the gym regularly, so I looked for an alternative and and I found the fantastic OGX Beauty available on the high street. 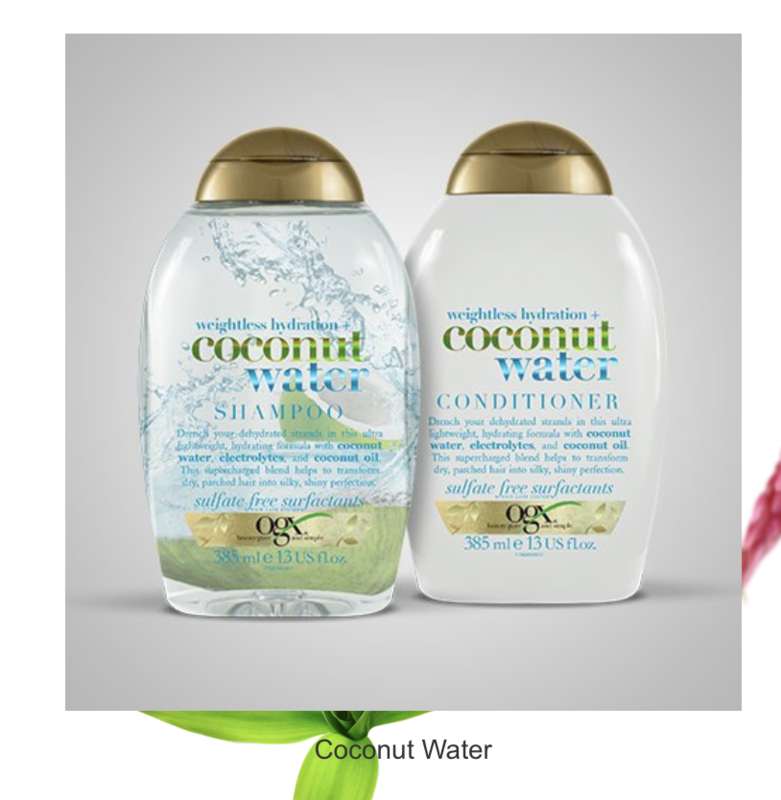 The first pairing I tried from OGX was the Coconut Milk and then the Coconut Water shampoo and conditioners about a year ago. I could feel a difference instantly in my hair as the brand doesn’t use certain nasties that dry and strip your hair. My hair was softer and bouncier! Win! But, as it was in such a bad way I realised it still needed the keratin ingredient to repair the hair and stop the breakage. 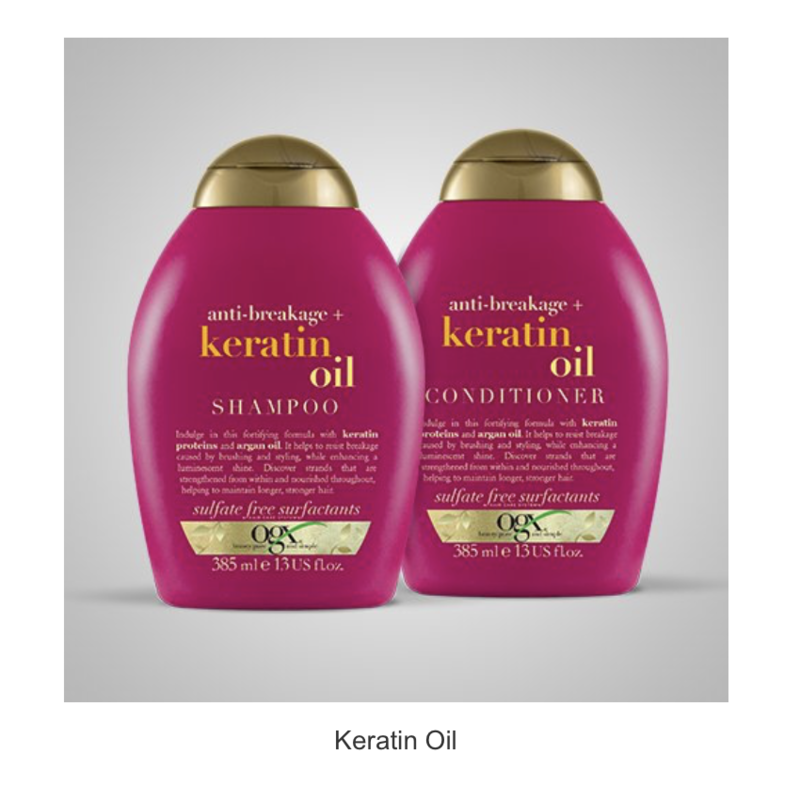 The keratin OGX shampoo and conditioner is the one I’ve used consistently over the past year. Once my hair is washed and dried I always use the OGX Renewing Morrocan Argan Oil help nourish and restore my hair. It’s been great and smoothing all the short dry ends too. Where my hair broke off so close to my head I’de often get strands that liked to stick up in the air. 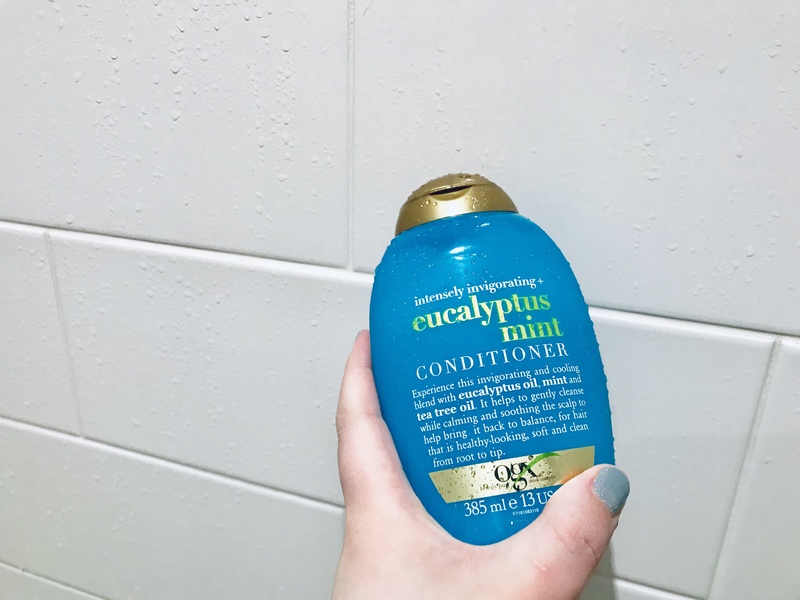 I still use the Coconut Water versions intermittently to give my hair a break as excess use of keratin products can be too much for your locks too! As my hair is growing again I think I’ll definitely be able to start using the Coconut Water more frequently from now on. 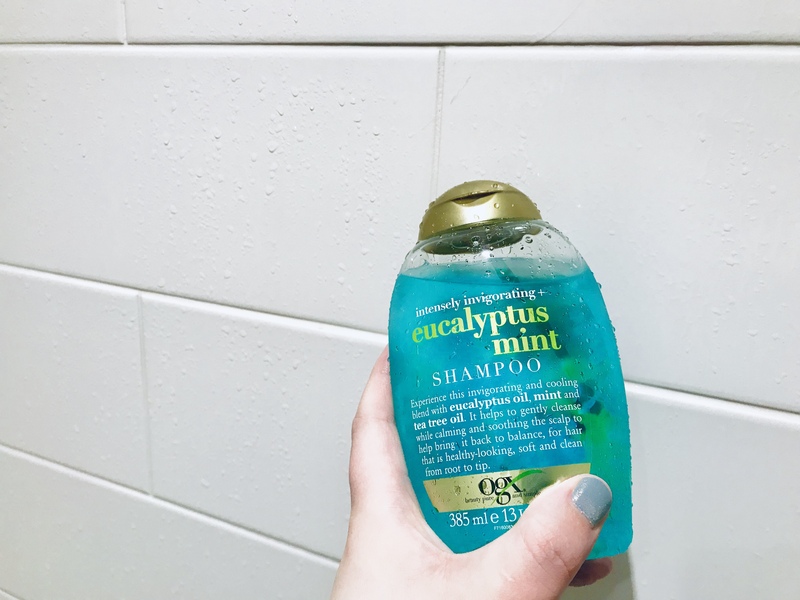 While browsing my local supermarket I found this new type of OGX, called Eucalyptus Mint, specifically for cleansing, calming and soothing the scalp. Hooray and perfect timing! I’ve used it once so far and it felt and smelt unbelievably fresh as well as doing exactly what it said it would. My scalp felt much better the next day and was already less dry. What a difference a day makes! I can’t wait to see how much my scalp has improves once I’m a few washes in. As you can tell, I’m a little obsessed with OGX! While looking up post I visited the OGX website for the first time and found a couple of products I haven’t seen in my local shops that I’d really like to try. 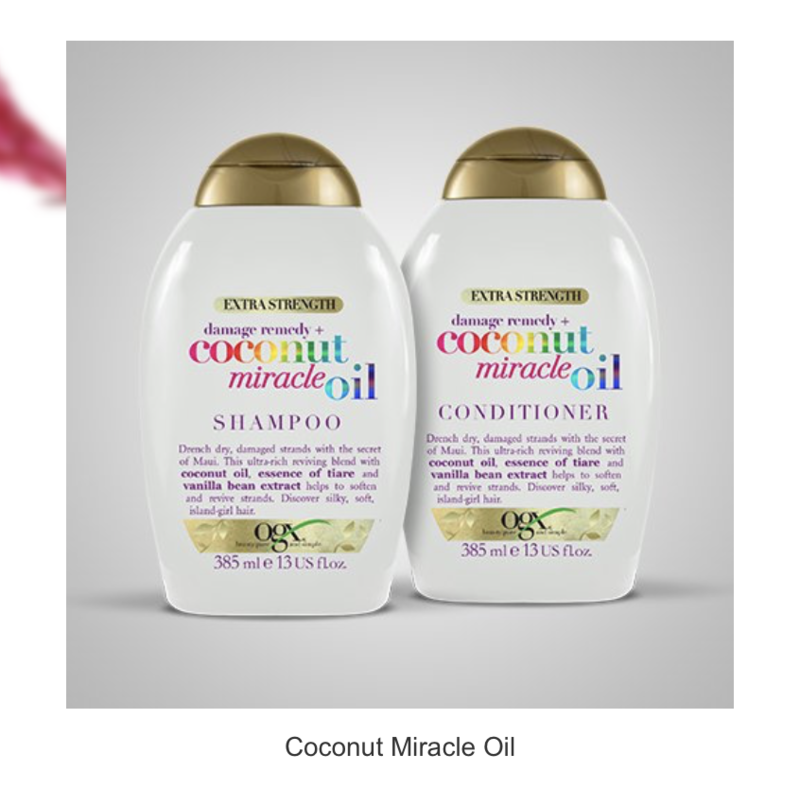 They include the restoring Bonding Plex 3 step range and the damage remedy Coconut Miracle Oil to name just a couple. I’ll have to hunt them down – let me know if you see them and where! 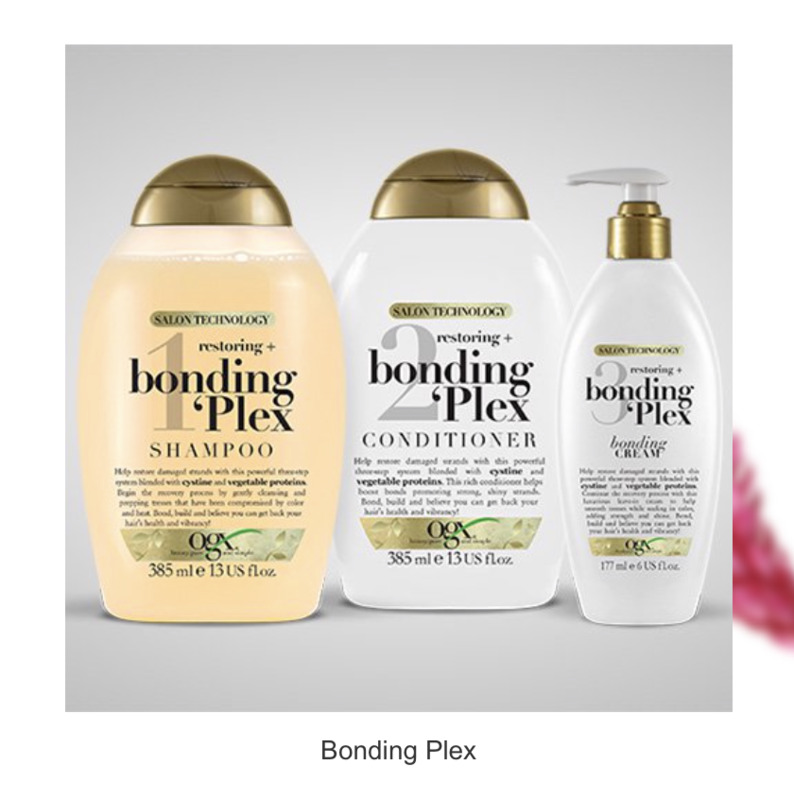 I’m raving about these products because they’ve worked for my hair and I can pick them up easily from accessible places like my supermarket. 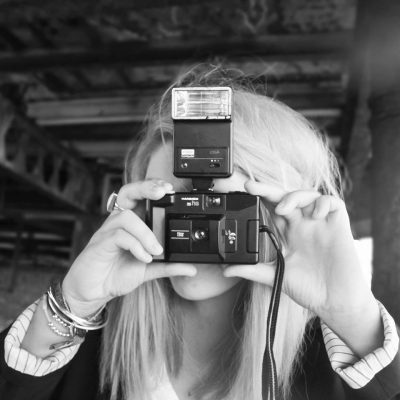 Have you tried any brands you’ve instantly liked and have worked for your hair? I’m always looking for new brands to try on my journey to restore my hair to its former glory! I hope you liked the first instalment on my hair care journey and let me know if there’s anything you want to know or see in upcoming posts.